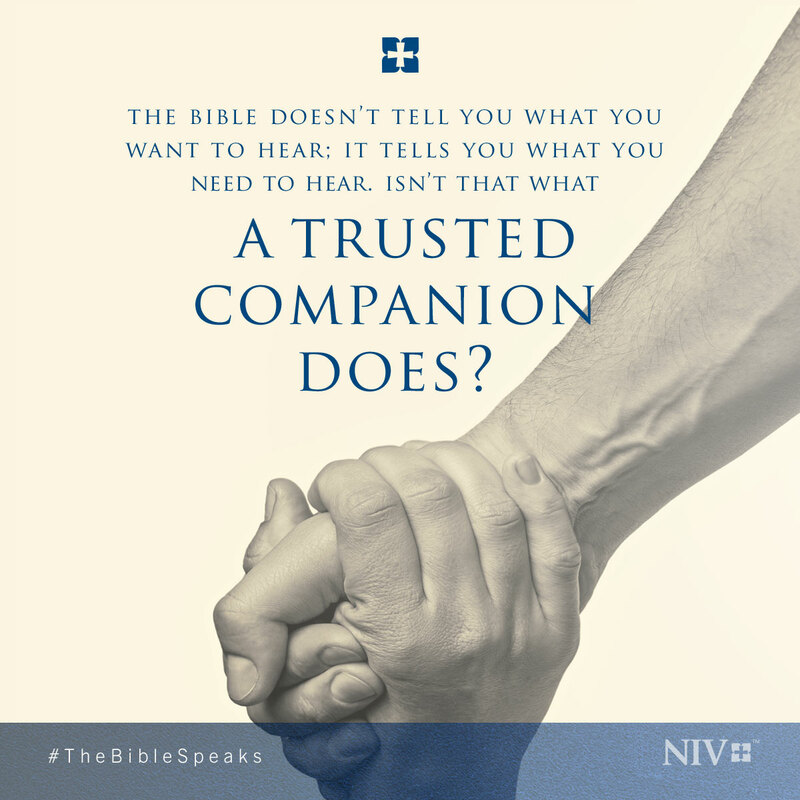 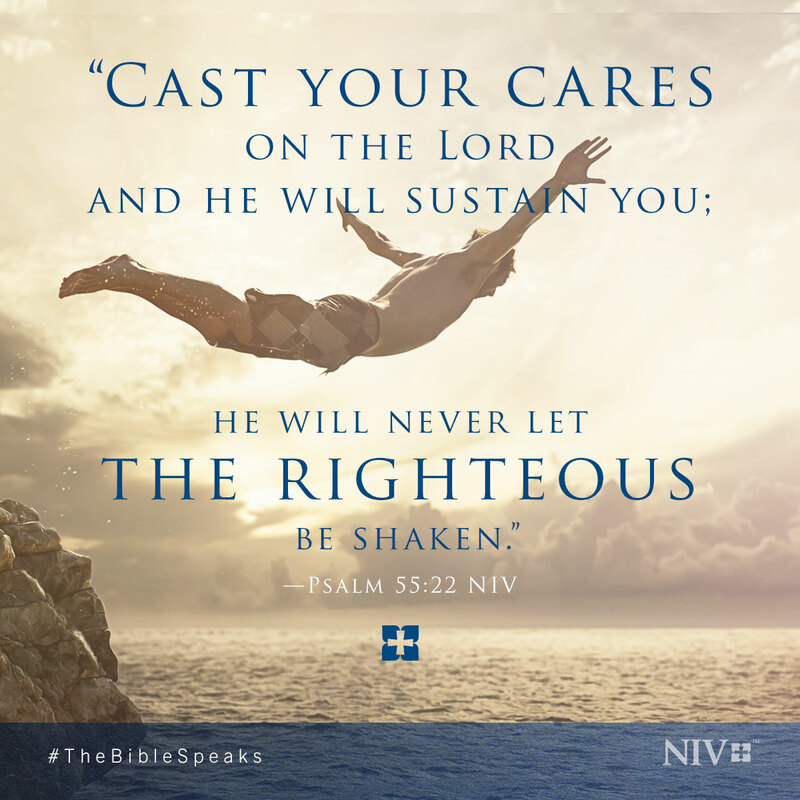 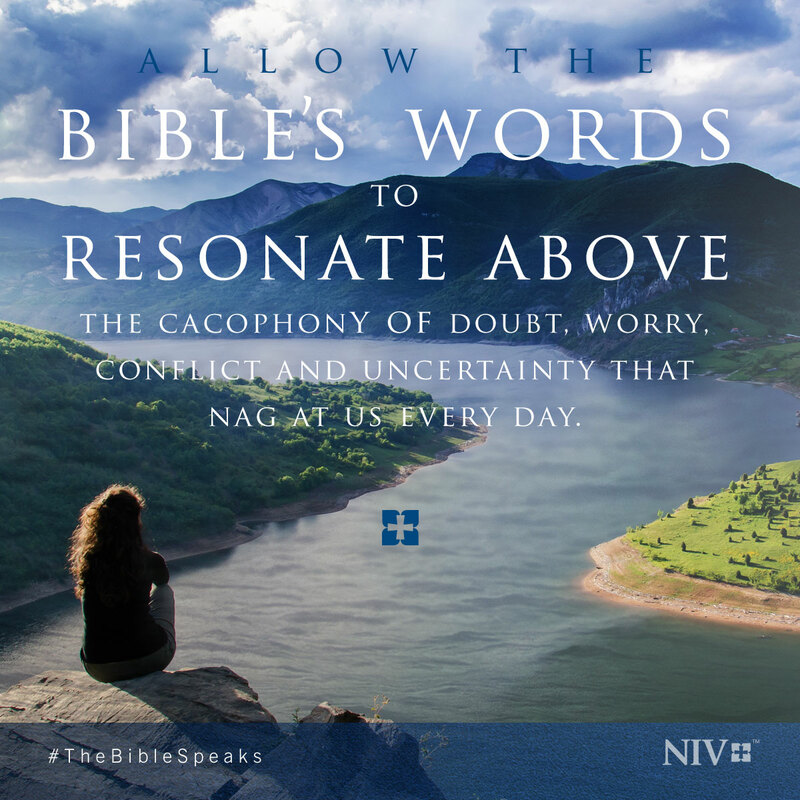 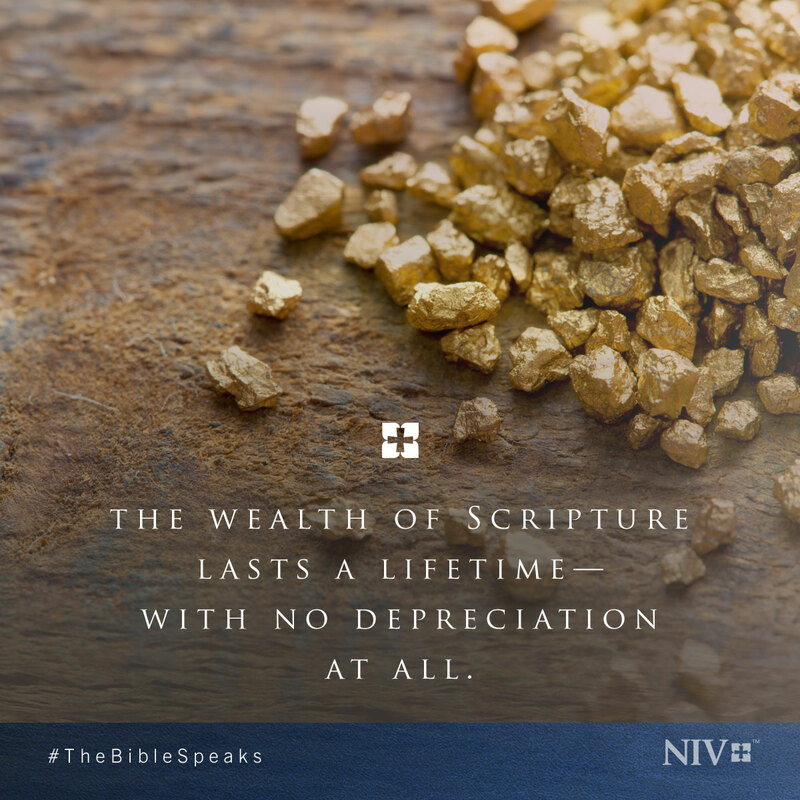 Graphics shown here were part of a digital campaign supporting the relevance of the Bible for the New International Version translation. 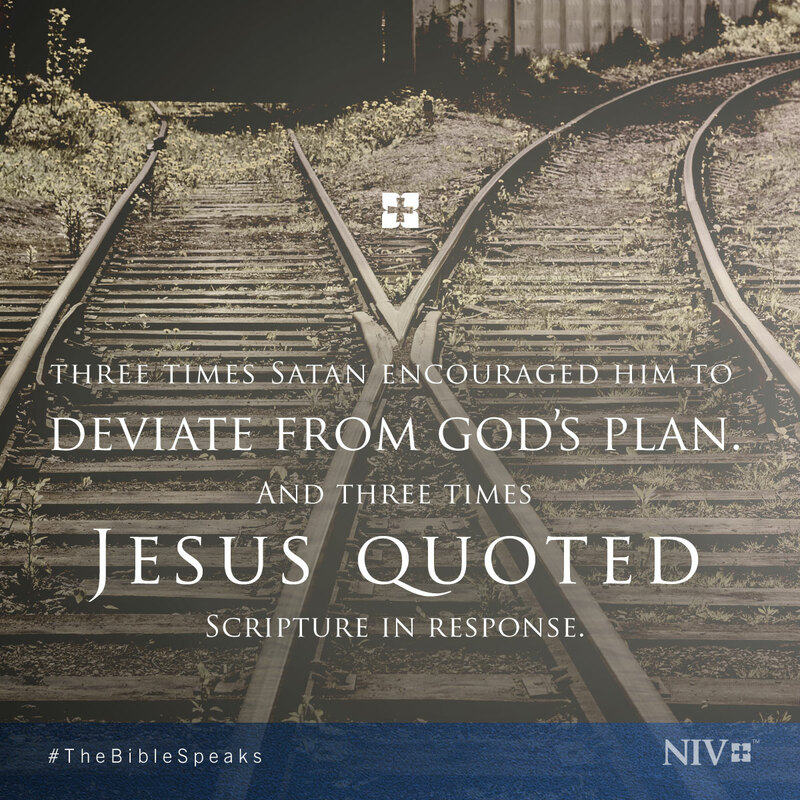 Memes were used in social media to solicit email sign-ups for free 7-day devotionals. 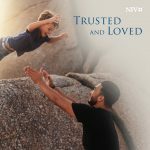 Other graphics and digital marketing included targeted emails, web banner advertising, and promotion on the NIV website.